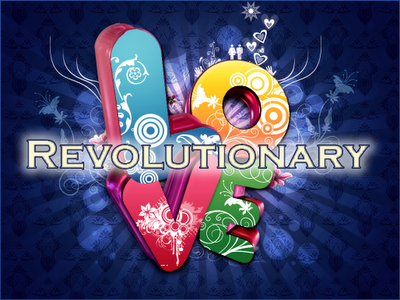 Sunday 22nd February sees the launch of a brand new series at MKCC - Revolutionary Love. Over the following 7 weeks we will take a look at Paul's' incredible definition of Love in his first letter to the church at Corinth. 1 Corinthians 13. This Sunday we will finish off our series Habakkuk - When God Seems Unfair with a look at the 3rd Chapter - Just how do you live by faith. We are doing some special things this Sunday to celebrate Valentines Day and the up coming launch of Revolutionary Love. Make sure you join us!